Nightmares of Terror, continuing the saga that began in Days of Purgatory, is set in and around Dodge City in 1882. Several characters are having their sleep disturbed by dreams that are flares from the past or harbingers of the future. Deacon Coburn, flint-eyed and tenderhearted, aids others and comes to terms with hardscrabble troubles by applying gritty faith. An outlaw is on the rampage; his life has been violent and he’s realizing that hell is a real place. A former prostitute is seeking a new life, while a teenager stretches her wings. One strong man is having a crisis of faith; while another, is in a mess of troubles not of his making. Two women are expecting and due at roughly the same time. A Texas cattleman arrives in the Queen of the Cowtowns to conclude a business deal, which unbeknownst to him, forces a onetime slave to come face to face with a seedy episode from bygone days. 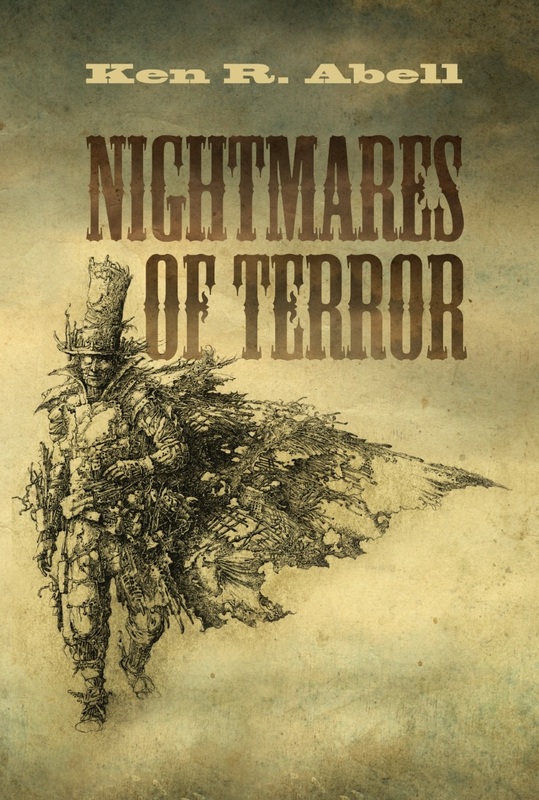 Nightmares of Terror can be purchased at AMAZON or WIPF & STOCK.